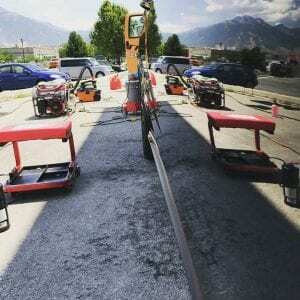 Onsite Detail came to fruition in late 2005 after founder Cameron Morgan saw a void in the market for a quality mobile detailing service in the greater Salt Lake area. 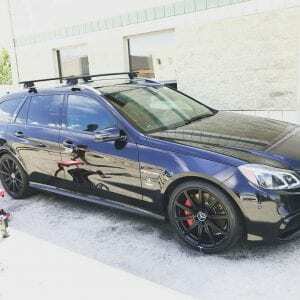 Over the next few years he built a solid client base and built the business up to two fully self contained mobile detailing vans and some detailers. One of which was current owner and Cameron’s brother in-law, Chris Blaisdell. In 2009 Cameron approached Chris to buy the business and take it over. Chris says this, “When Cameron first approached my wife and I to buy Onsite Detail, we almost immediately said no. At that time the economy was slow and it seemed like detailing was a luxury service that many people had cut from their budget. We did not like the idea of taking on something that could potentially flop but we also realized the potential. A little time went by and the more we discussed it we realized we did not have much to lose. We had no kids, we didn’t own a home and we were living with my in-laws. I was working a full-time job with health benefits and another part time job to pay the bills. So we decided to go for it. We realized that the challenge would be tough but thought it would be a good opportunity and experience.” After taking over the business a few changes were made and the business continued to grow and today the company has 5 fully self contained mobile detailing vans an office and a shop based in Murray, Utah in Salt Lake County. Onsite Detail offers a variety of services, both to customers at their locations and at the shop. Detailing cars is not the only thing they do. 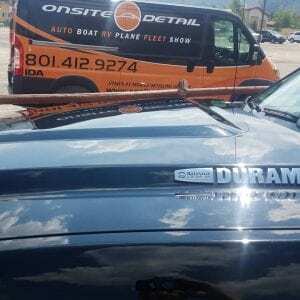 Onsite Detail also cleans, restores and protects boats, RVs, semi-trucks, airplanes, etc. They have the ability to service fleets with hundreds of vehicles as well with regular maintenance washing and detailing. They also can provide services for special events, car shows, display vehicles, vehicle detailing for filming, dealership detailing, etc. 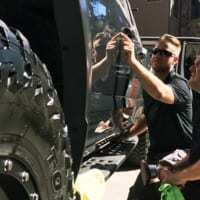 With extensive experience in all of these detailing categories, Onsite Detail stands alone as Utah’s best resource for all of your detailing needs. 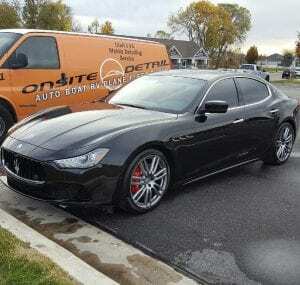 Onsite Detail provides more than just detailing but an overall gratifying experience of ease and satisfaction. 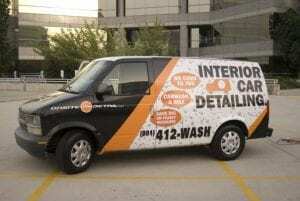 Over the years Chris was trained in all aspects of detailing from interior to exterior work and fined tuned his skills. He not only was able to increase his knowledge of detailing but was able to build up Onsite Detail with the constant help from his wife Michelle to what it has become today. 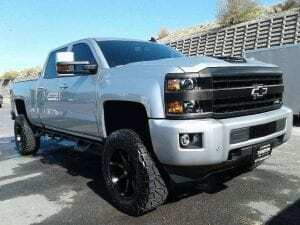 Chris is a Certified Operator through the International Detailing Association. He continues to educate himself, improve his skills and has become a CD-SV Detailer (Certified Detailer-Skills Validated) with goals set to become a recognized trainer of the IDA. Chris also often describes that running Onsite Detail is not about becoming “rich” but more about providing his employees with good jobs that they enjoy, where they are treated well and can take care of themselves and their families. As far as he is concerned his employees and their families are an extension to his.